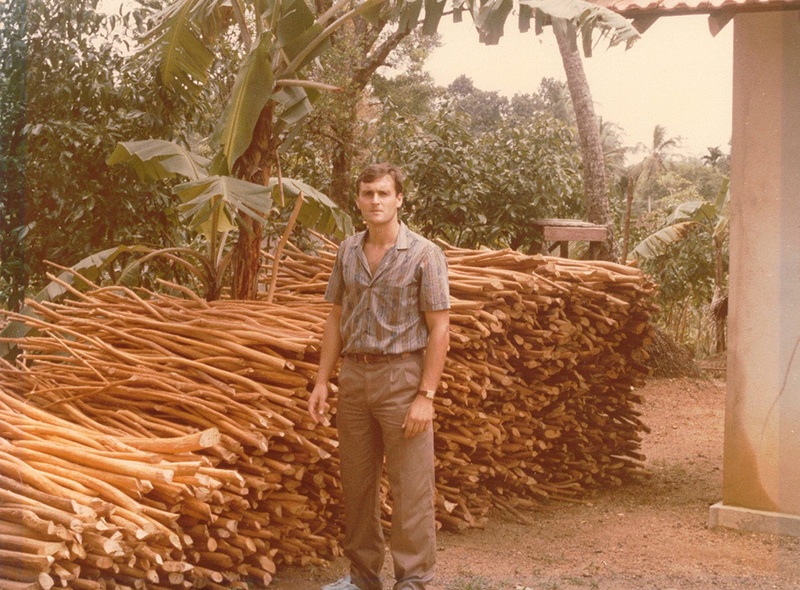 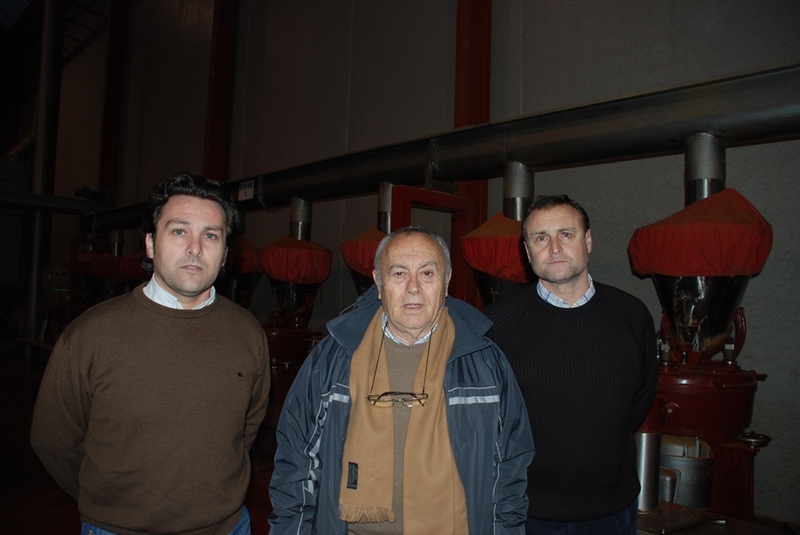 In 1953 two brothers, Pedro and Francisco Bernabé, began their journey across the world of paprika and spices. At that time they were spice brokers at national level, supplying all kind of products, starting with raw materials, through packaging and machinery for food industry. 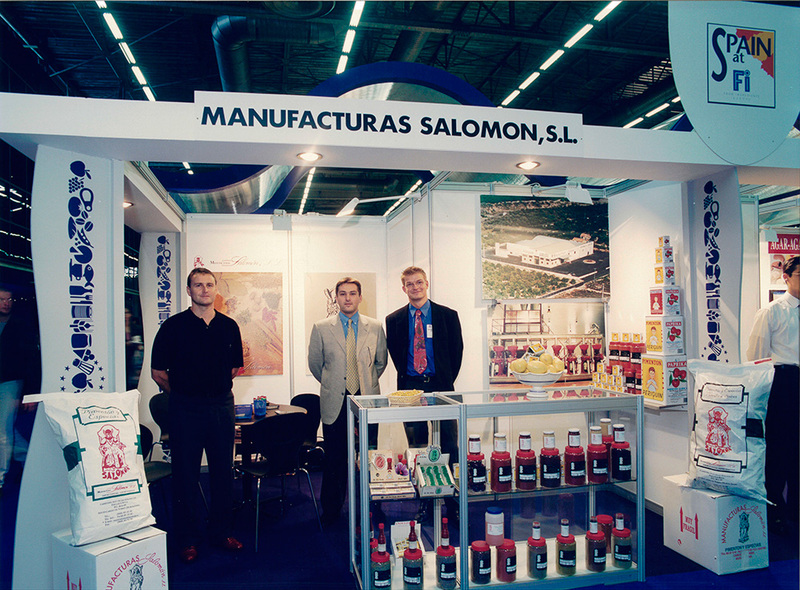 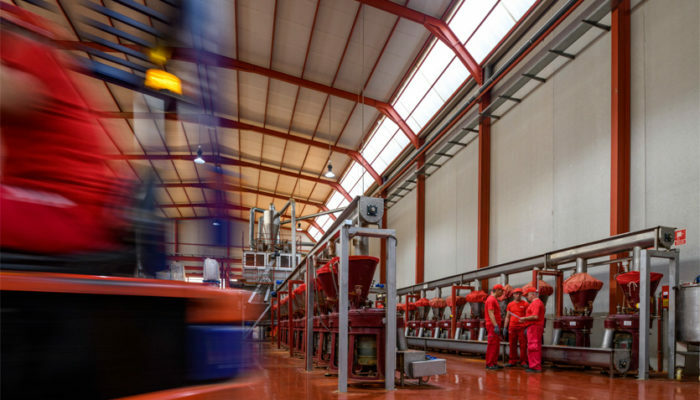 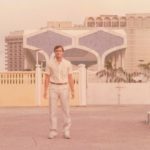 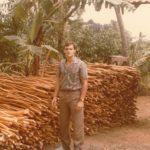 In 1982, after a great effort, they created Manufacturas Salomón S.L., in principle, working only with typical Spanish products such as paprika, anise, saffron, etc. 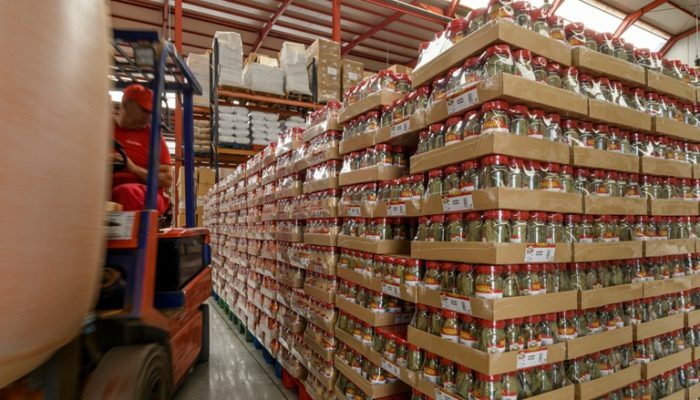 and later one importing all kind of spices. 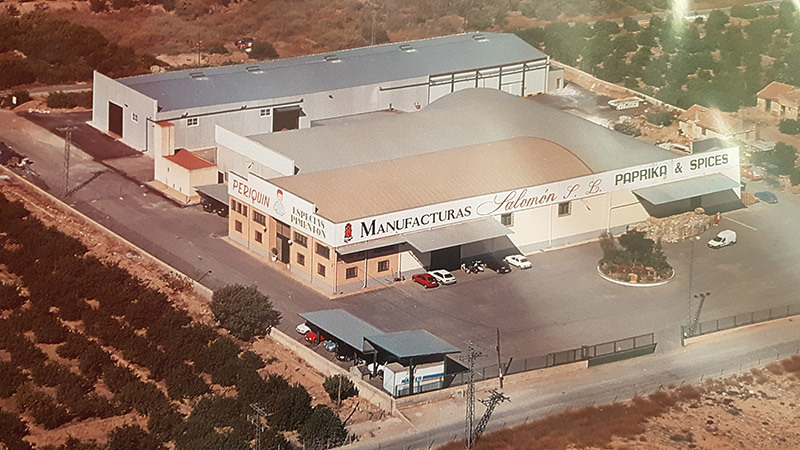 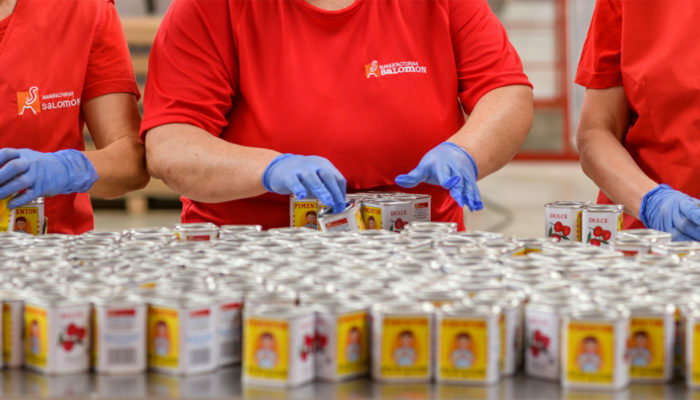 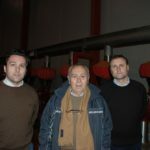 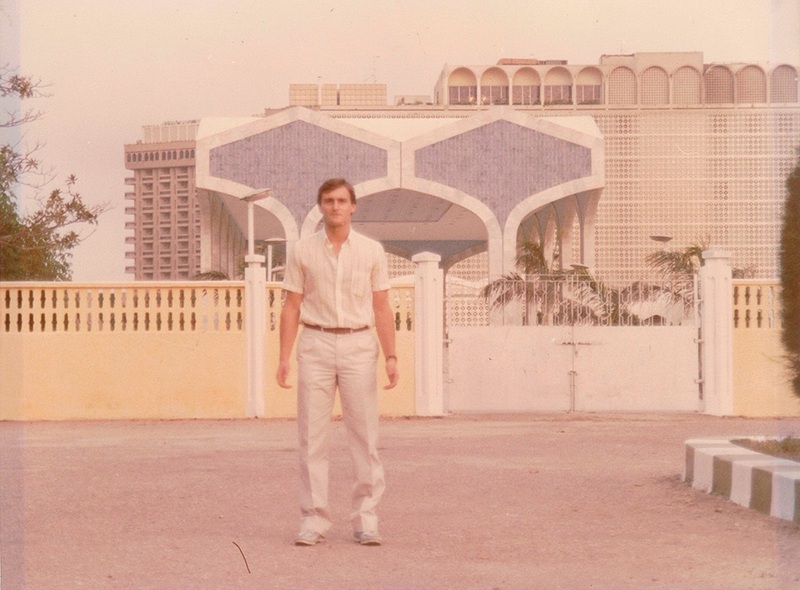 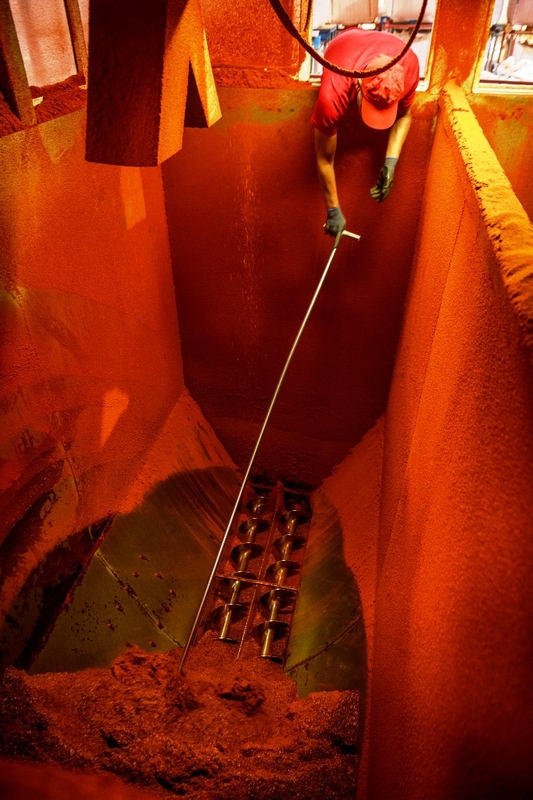 The second generation of the Bernabé family currently runs the company, considered an expert and leading firm in paprika and spices production. 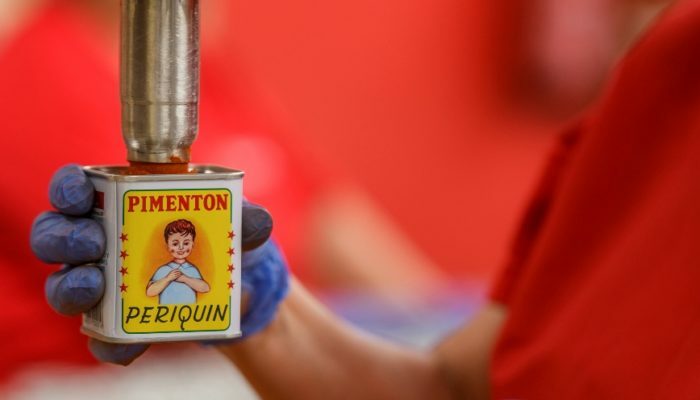 At present, we work in tight cooperation with local farmers to cultivate the highest quality Spanish paprika on 40 hectares of land. 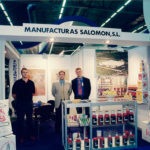 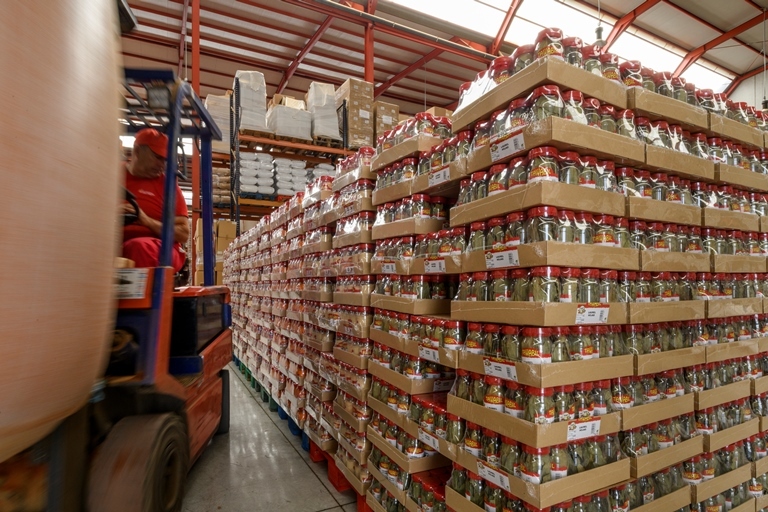 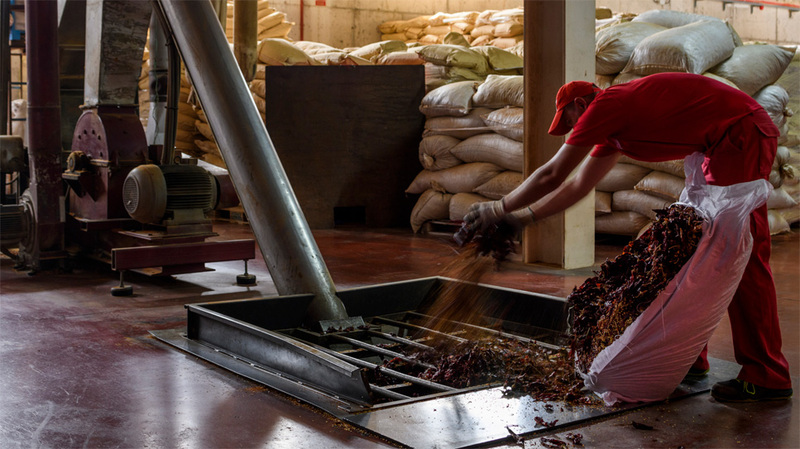 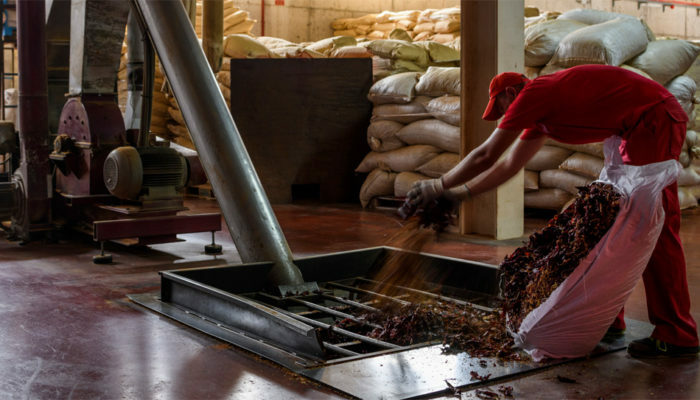 Salomón delivers its products to spice packers, meat industry, can industry and distributors of spices. 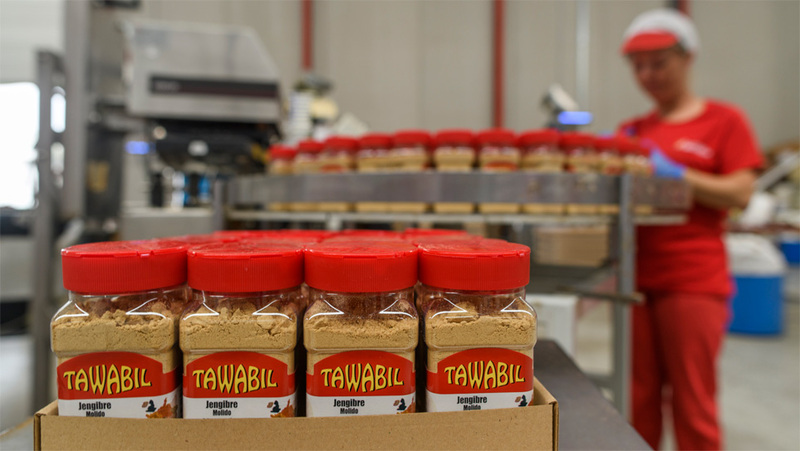 Approximately half of our production is destined to to the international markets of the European Community, Africa, Australia and America. 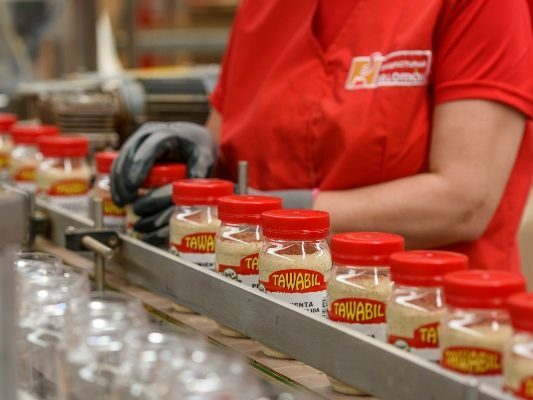 We collaborate directly with global producers and processors, guaranteeing the strictest quality standards from the source. 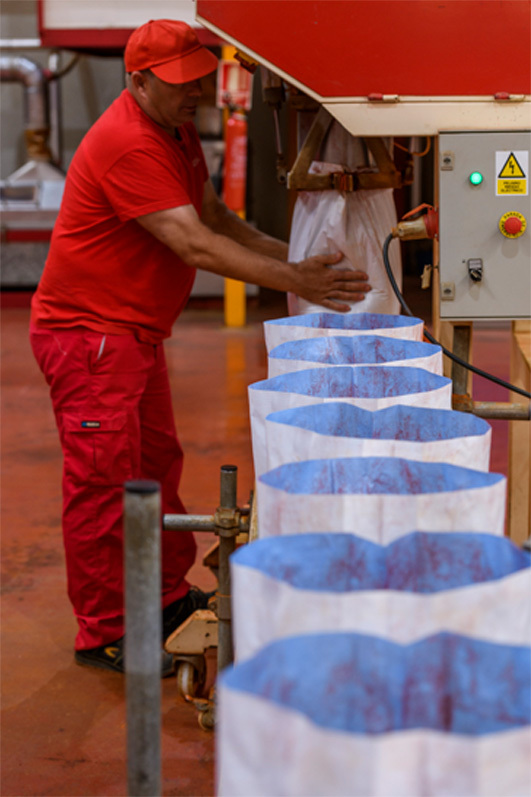 This allows us to create the highest quality tailor-made combinations for every customer. 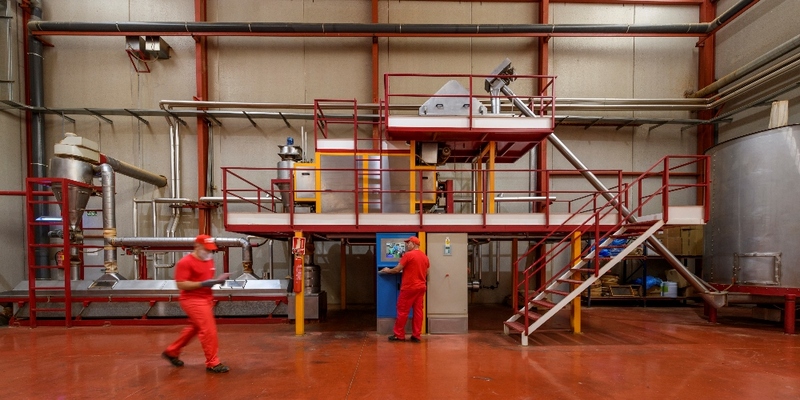 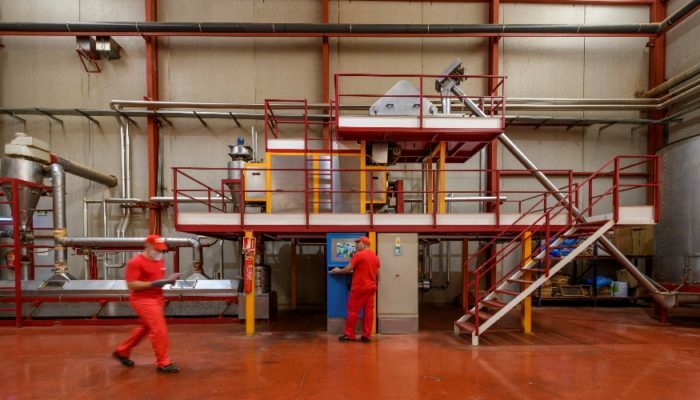 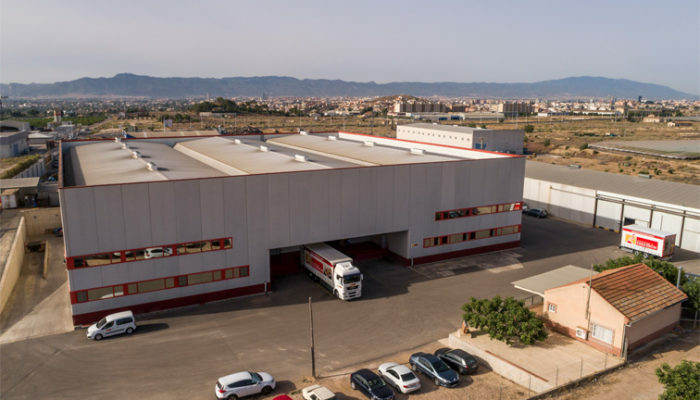 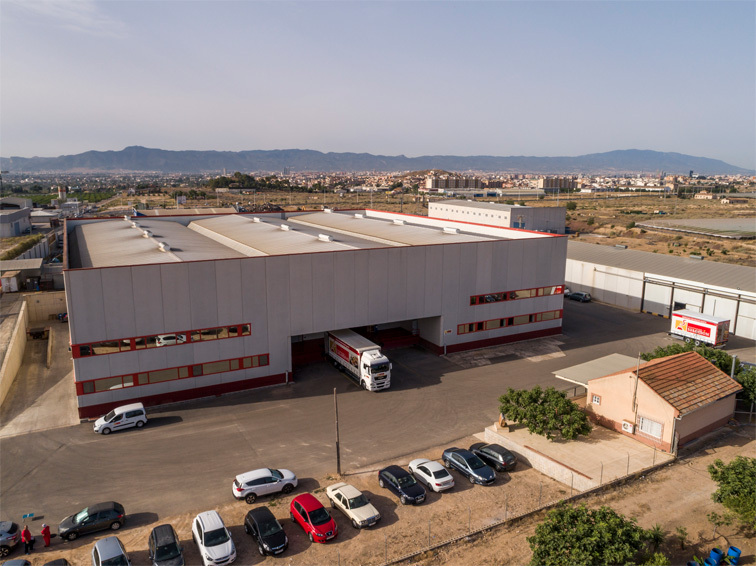 In our 8.000m2 we count on the highest-end automation systems and control. 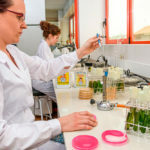 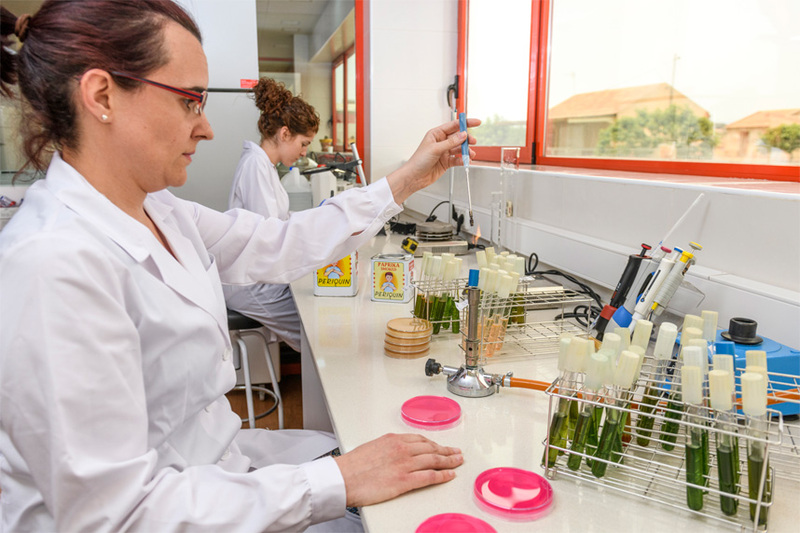 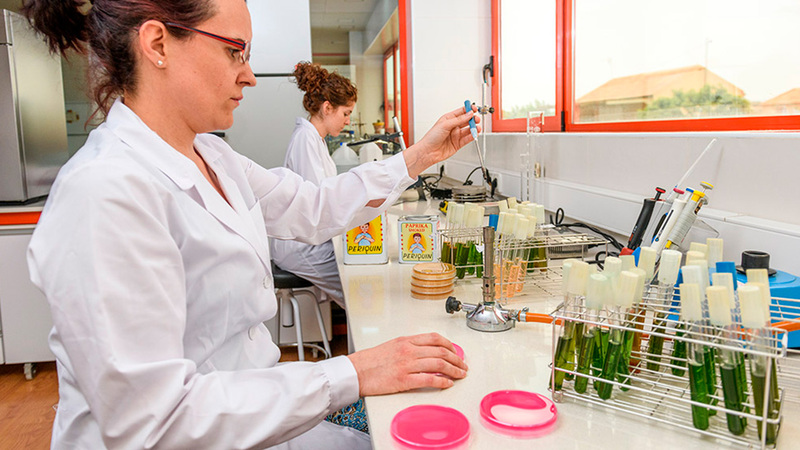 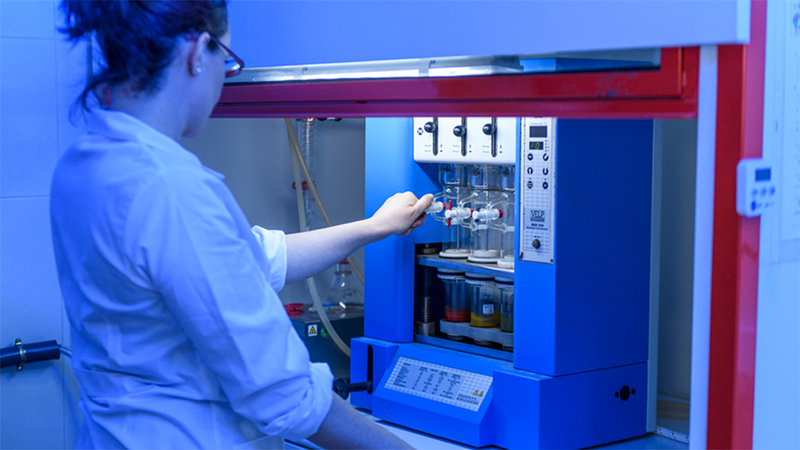 We opt for maximum quality in our laboratory, equipped with the latest instrumental techniques, complying with all legal requirements. 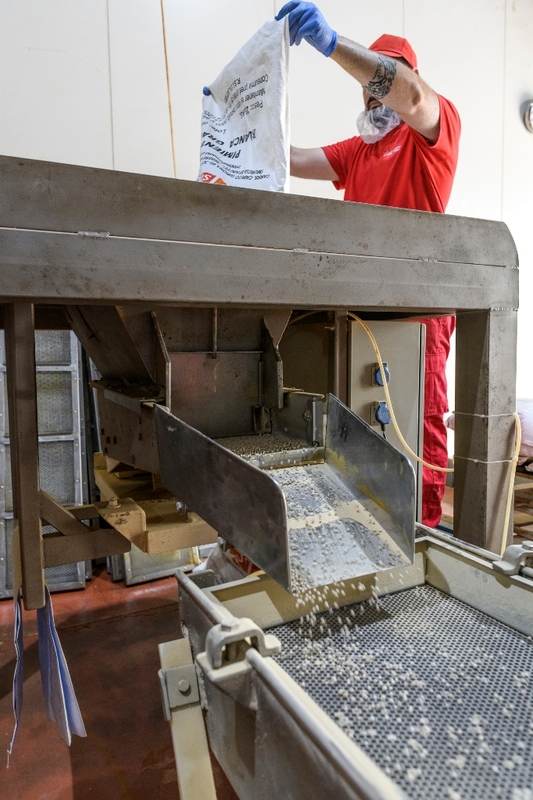 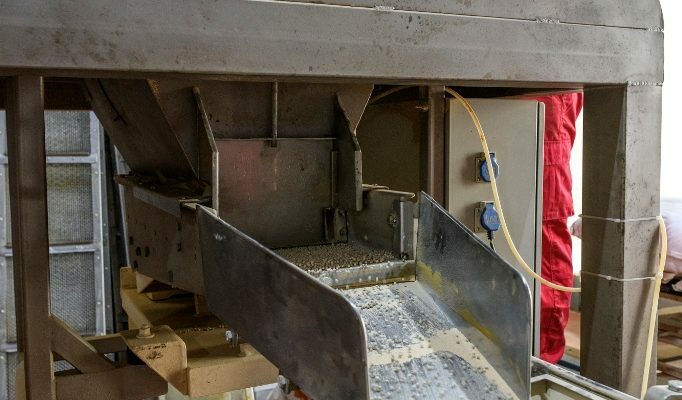 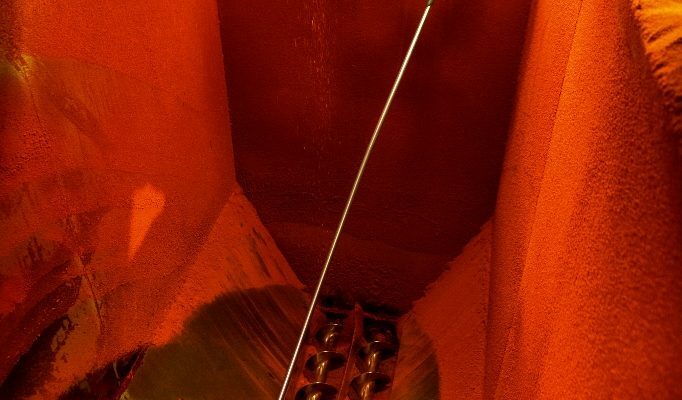 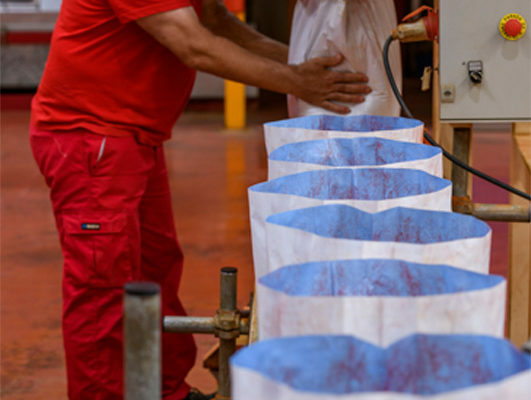 The whole process is carried out and controlled by our Quality Laboratory. 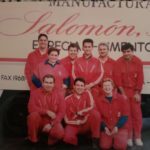 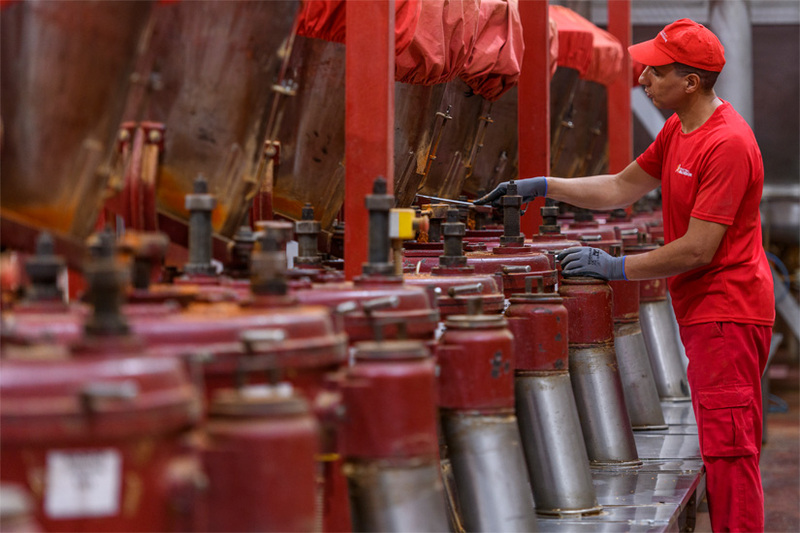 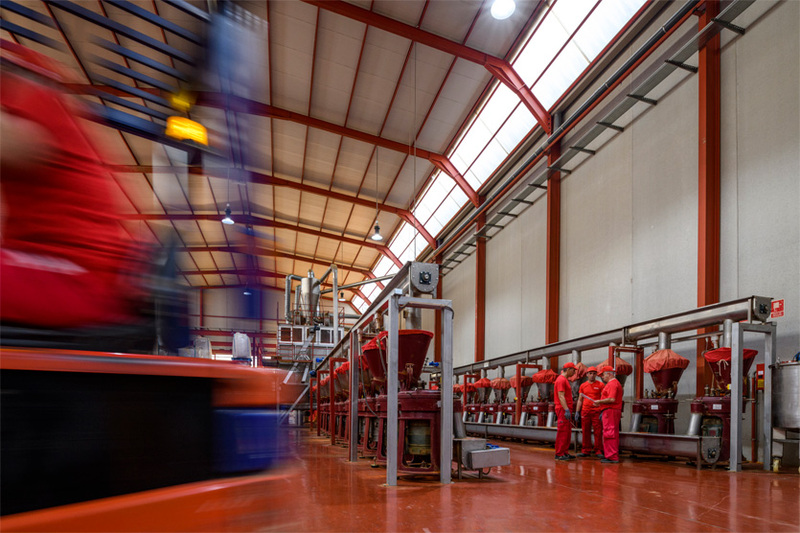 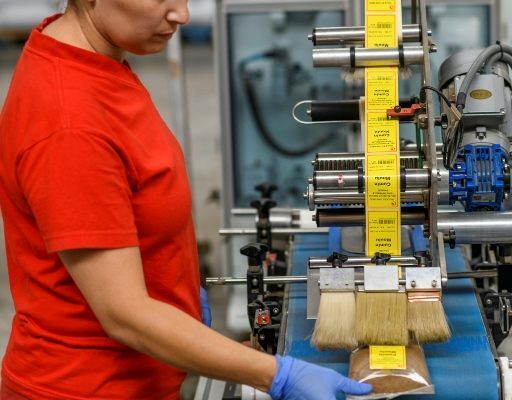 At Manufacturas Salomón we are committed to product quality. 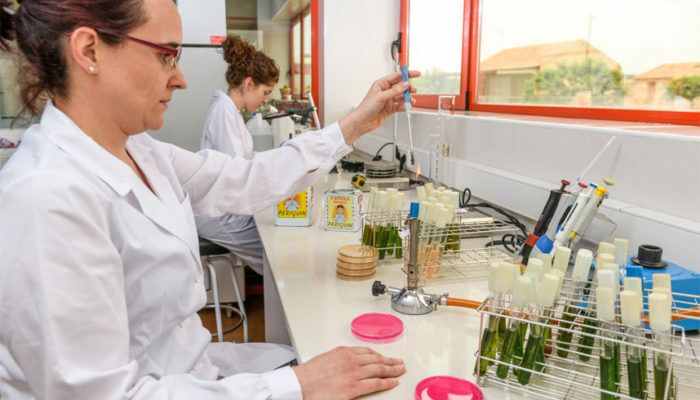 Evidence of this are the continuous investments in Laboratory and implementation of Quality Management Systems, which involve analysing samples of every batch, both received and produced, for verification purposes. 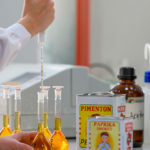 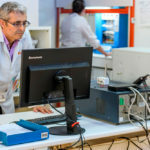 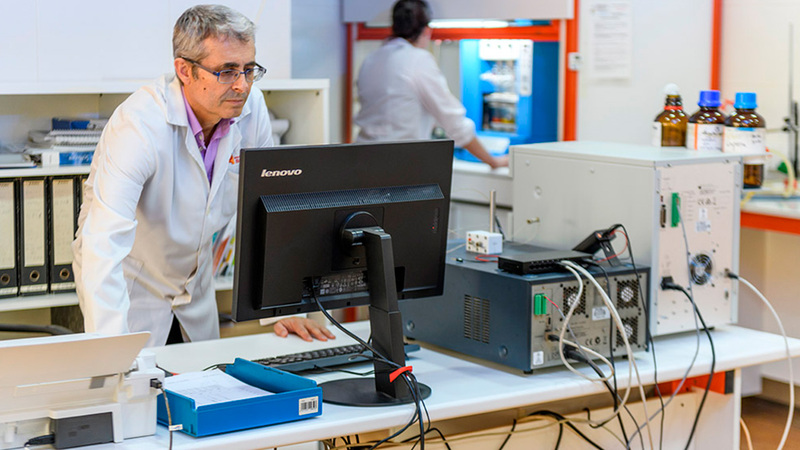 The laboratory results are computerized and sent to clients along with products. 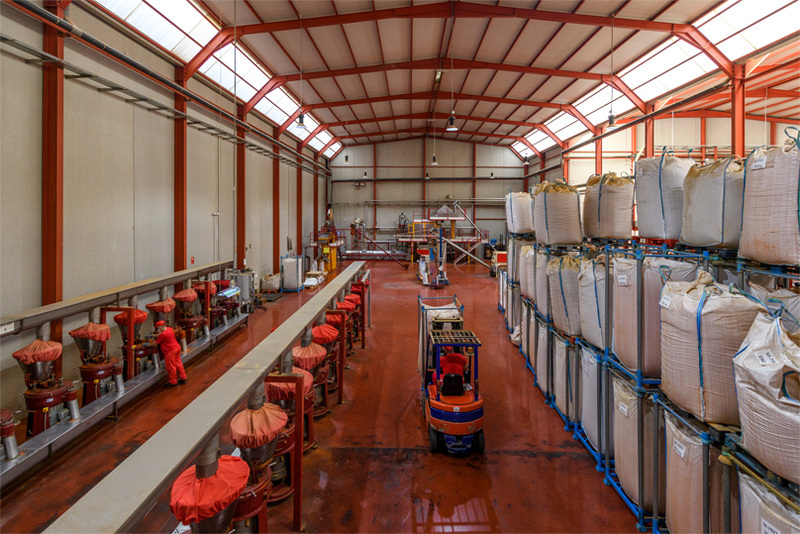 All samples are stored and preserved in special chamber, in the dark and under room temperature, during 3 years. 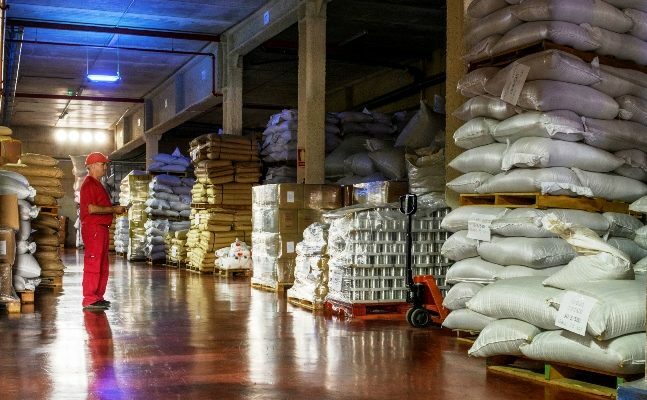 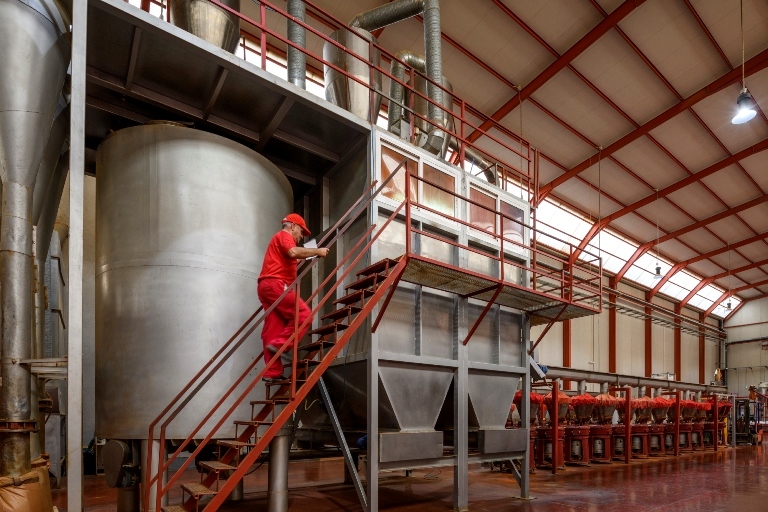 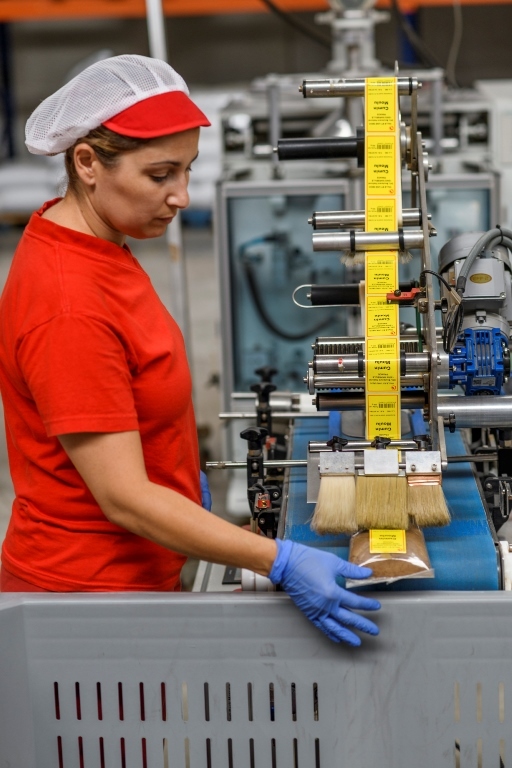 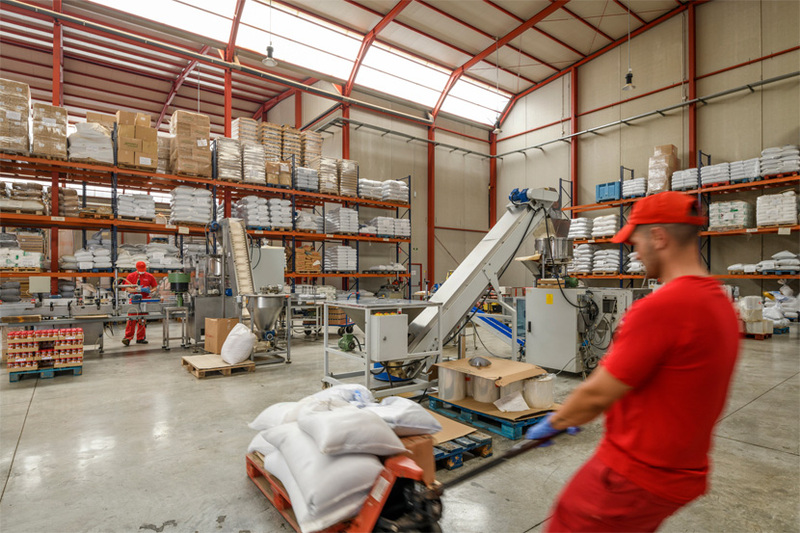 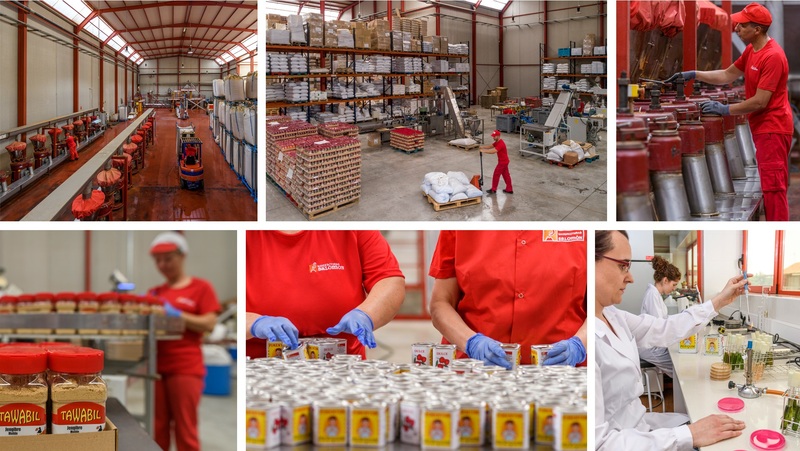 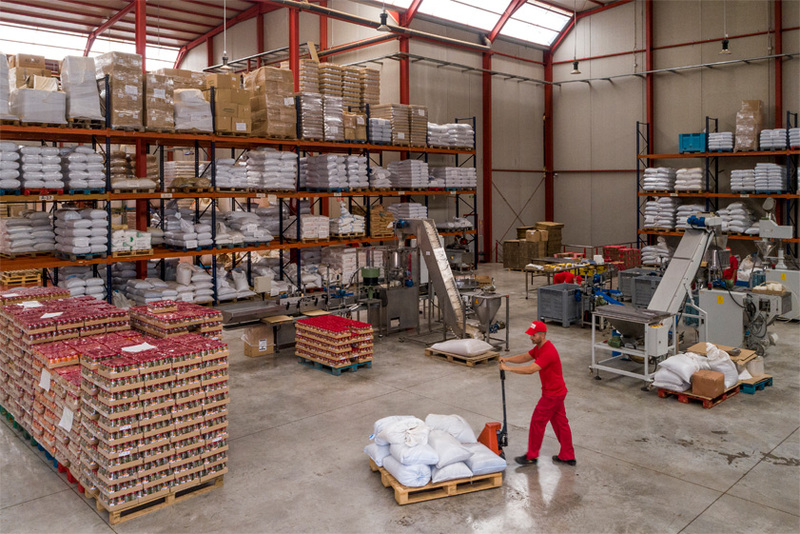 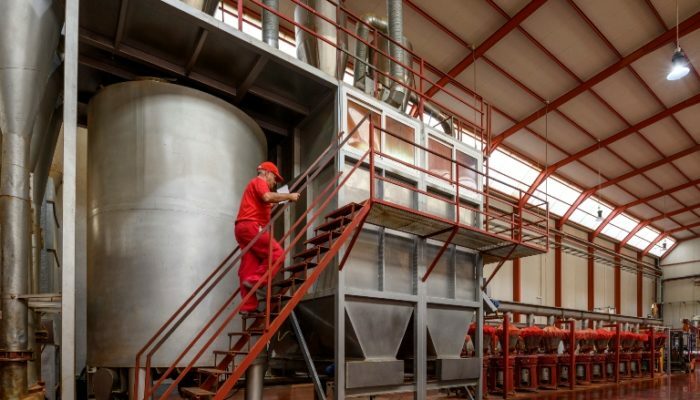 The Technical Department controls the entire process of storage and production of paprika and spices deciding when to release the merchandise based on the results of the Quality Laboratory and as a part of the application of the Hazard analysis and critical control points (HACCP). 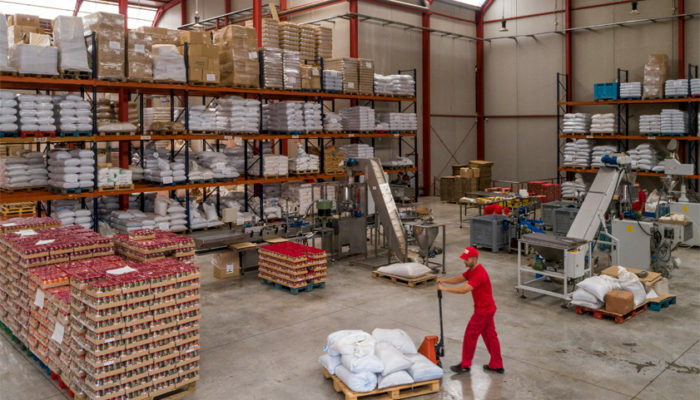 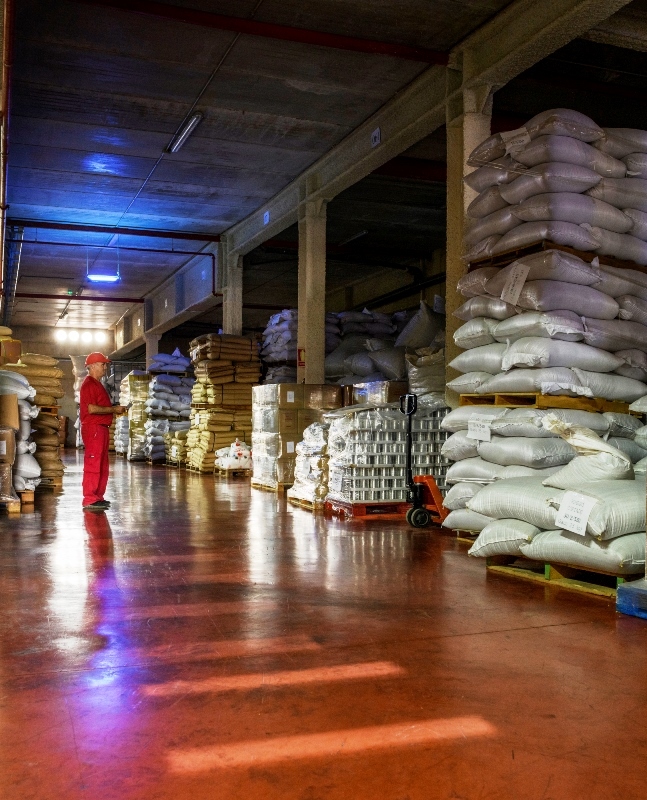 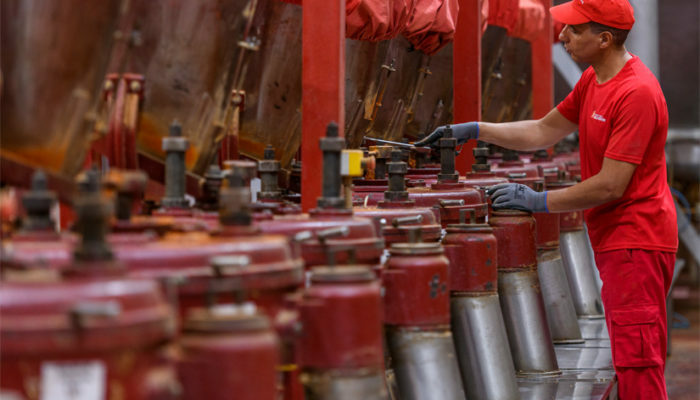 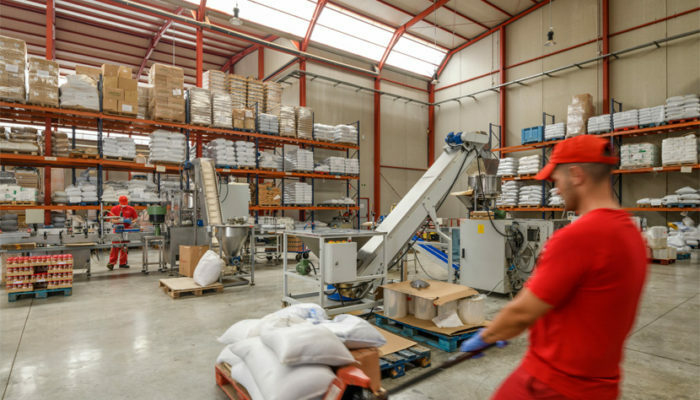 We maintain a total ascending and descending traceability of all products and processes. 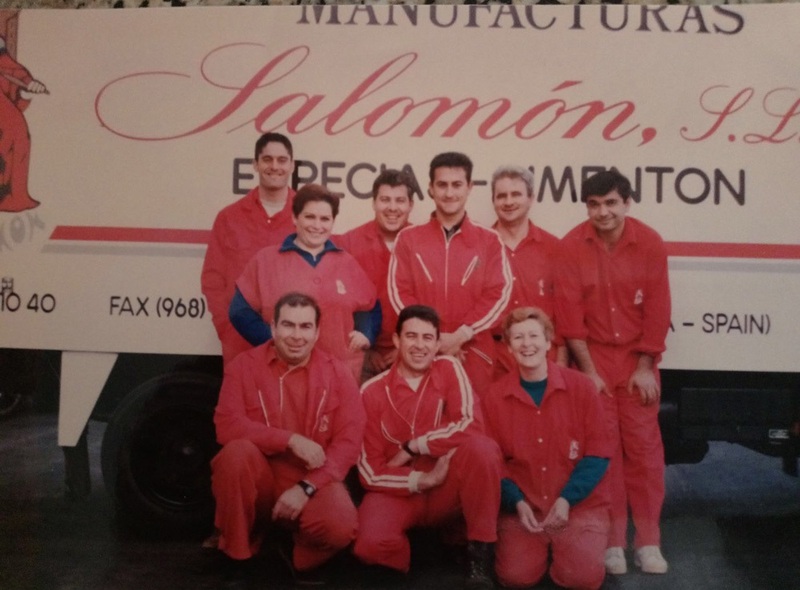 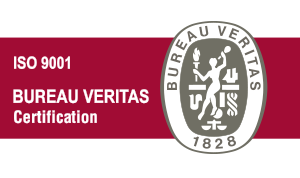 The entire Quality System of Manufacturas Salomón is endorsed by ISO 9001 and certified by Bureau Veritas. 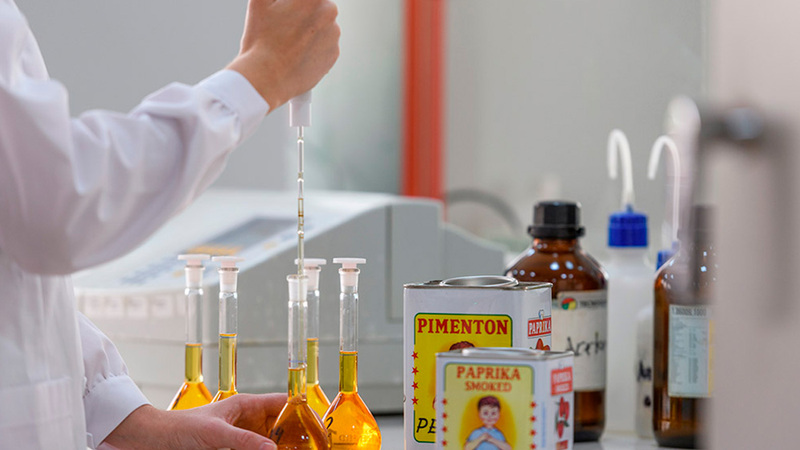 Our R&D Department works closely with customers to develop tailor made formulae and mixtures according to specific needs. 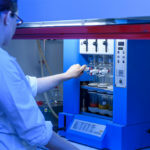 We make customized products and maintain total confidentiality of products developed for each specific client. 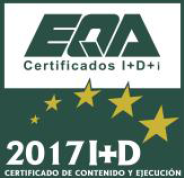 • Total mesophilic aerobic (PCA). 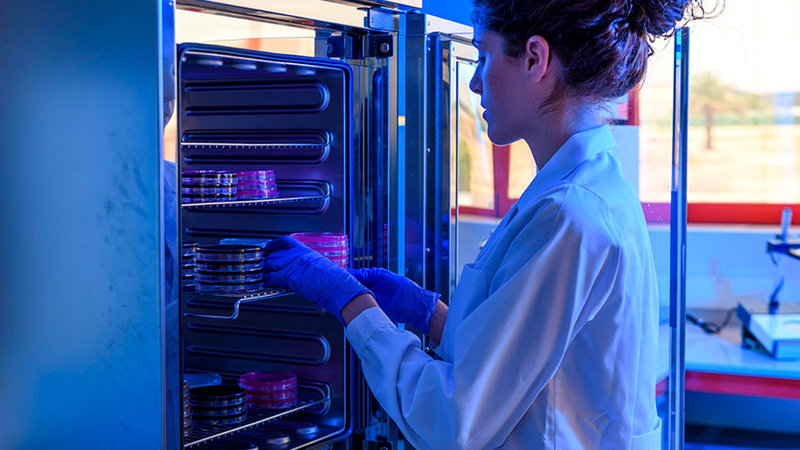 • Sulphite Reducing Clostridia .